Our dam was planned as one of the core elements of the proposed Marron farm, and as such approved by the Shire of Augusta Margaret River. However, the Department of Fisheries (DOF) of WA refused to grant us an aquaculture licence. 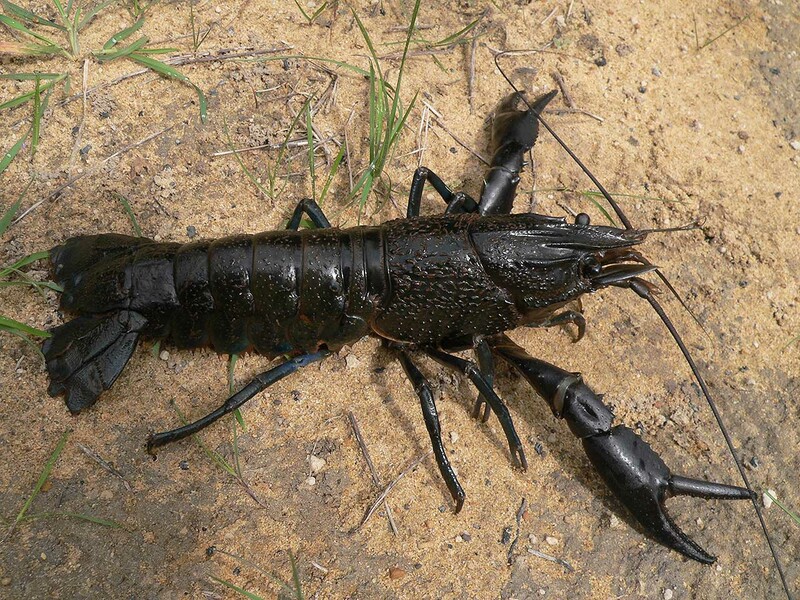 They argued that our "Industry Marron" would represent an unacceptable, ecological risk for the endangered "Hairy Marron" (picture below), which is endemic to the Margaret River catchement. Hence, only the dam was built, whereas the other features of the Marron farm (e.g. ponds, reed-bed) were never realised (click here to read the full "Hairy Marron Story").